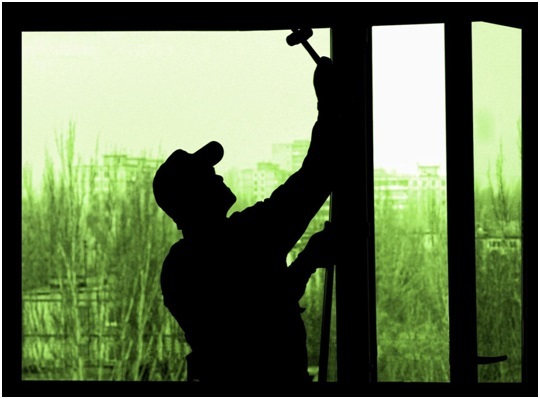 Window replacement is a popular home improvement project because of its benefits. If done right, it results in a cozier indoor environment, increased energy savings, and a more beautiful home. New windows can also give it value. All window components contribute to overall window performance, so getting the right materials is important. You can find many of them on the market, and professional window companies in Michigan can help you choose the right one. Vinyl is a good example of an ideal window material because it works well under any weather condition. It also comes in various styles and colors for added curb appeal. Vinyl windows can also come with energy-efficient glass packages for optimum energy savings, like those from Alside®. Proper installation is the key to a long-lasting window. It ensures a tight fit and weathertight seal around the frame. This way, you don’t have to worry about air leaks or energy loss. Windows also have specific manufacturer’s instructions so they can work properly. When looking for the right window, you consider factors such as design, architectural style, materials, and energy efficiency. To help you make the right decision for your home, experts from Kroll Construction can recommend which replacement windows in Michigan you should choose. We will discuss your needs, personal style, and budget to help you choose from our wide range of window designs. If your windows endure damage, warranties can cover the repair or replacement cost over a certain period. Only manufacturer-certified contractors like Kroll Construction can offer these warranties for your peace of mind. For your next window replacement in Michigan, you can rely on Kroll Construction. We have been building comfortable homes since 1961 through our quality home improvement services. Aside from window replacement, we also specialize in roofing, siding, insulation, and gutter services. We also remodel kitchens and baths. If you want to learn more about our window installs, call us today for a free in-home consultation. You can reach us at (888) 338-6340.